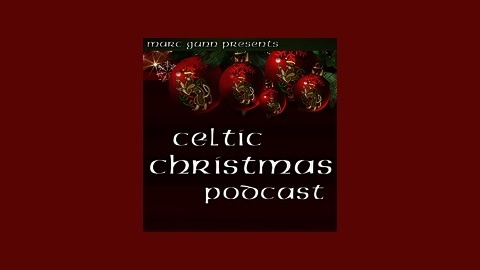 If you love Christmas and Celtic music, you should be subscribed to this podcast. It is absolutely free to subscribe. 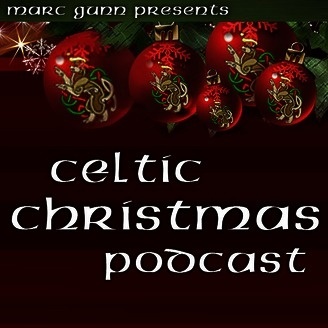 It features over 30 hours of great Celtic Christmas music from all the top Celtic podcasts online. Every few days from the beginning of December until Christmas, the Celtic Christmas Podcast shares with you the Christmas music and entertainment from various Celtic podcasts online. This podcast features a wealth of Celtic Christmas craic for your holiday pleasure.